Check out your competition by attending some open homes. Buyers will compare your property with others in your area, and you should too. Have a chat to Scott. He has information about recently sold properties in your area and can give you a free property appraisal. His local and market expertise will give you a good idea of what your property is currently worth. You’ve likely lived in your home for years, but now it’s time to think about what buyers are looking for, and to consider what may put them off. Scott can give you some great advice on who is likely to want your home and the non-negotiables on their checklist. Take a look at each room with fresh eyes. 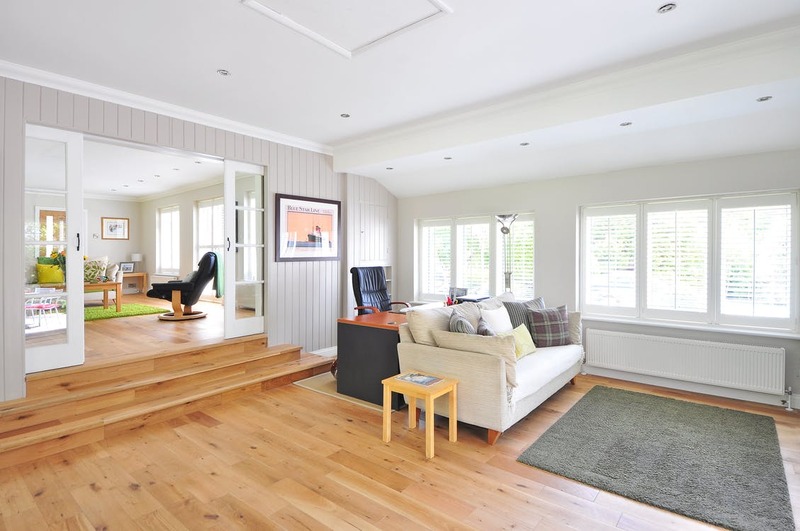 Clutter is hard for a buyer to look past and will make the rooms seem smaller. Consider hiring a storage unit or using a friend’s garage to store things like excess furniture and out of season clothes and sports equipment. Clean absolutely everything including the ceilings, walls, skirting boards and light fittings. Don't forget to clean under and behind furniture and the fridge. Hire a carpet cleaner or have it professionally cleaned. Buyers will look inside your cupboards and closets, so make sure everything is tidy and organised. Potential buyers will have already formed an impression of your property before they've made it to the front door. Head outside and look for anything that might cause reservations. Make sure the lawns are mowed, the garden is tidy, you've cleaned the house exterior and water blasted the fences as well as any concrete driveways and paths. It’s the things that are personal to you and your family that make a house your home. However when you're presenting your home for sale, you want buyers to imagine themselves living there. Pack away your family photos, certificates, awards, collections (which can create a cluttered look), and personal items like toiletries, medications and excessive toys. Dress your home in a way that will appeal to potential buyers and accentuate its positive attributes. You may want to consider hiring a professional home staging company. Want to know how to add more value to your property?